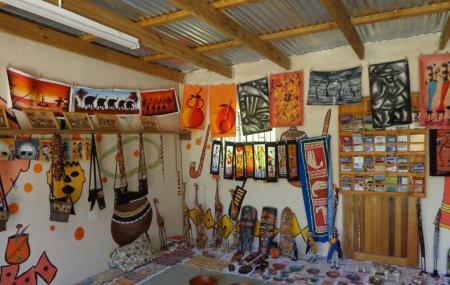 A trip through Cape Town’s oldest townships Langa gives its visitors a glimpse of the native Xhosa culture. The tours include cultural activities, tasting the local delicacies and are a way to connect with the local community. Also, visit the popular attractions in the city by following Cape Town itinerary 2 days. Different tours have different timings. How popular is Langa Township? People normally club together Groot Constantia and Bloubergstrand Beach while planning their visit to Langa Township.